You are here: Home / Entertainment / Books / Find a broken wall – and then Rebuild it. Find a broken wall – and then Rebuild it. Find a broken wall, Brian Stiller says in his new book — and then rebuild it. This is not a book for everyone. It is a book for leaders of Christian churches, ministries, and organizations. Particularly, it is a leadership manual for those individuals who are called to take on the leadership of deeply troubled churches, ministries, and organizations. In fact, for leaders who are in charge of such troubled organizations — and, sadly, there are many — this book should be required reading. The books central image is drawn from the Bible book of Nehemiah. Nehemiah found the city of Jerusalem in a very difficult situation and managed to restore the city by rebuilding the city wall and making other important changes. However, the bulk of the content of Stiller’s book is not drawn from Nehemiah, but from Stiller’s own experience. Stiller knows what he is talking about because he has spent his life assuming the leadership of broken ministries and fixing them. Not everyone is called to lead broken-down, distressed, and undeveloped ministries (page 24), but Stiller was. He assumed leadership of the Montreal and Toronto branches of Youth for Christ when each was in deep trouble, and he revitalized both. After leading Youth for Christ Canada, he became executive director of the Evangelical Fellowship of Canada (EFC) in 1983 when it was a little known umbrella organization with almost no ministry. By the time he left in 1997, not only was the EFC a highly effective organization, but the Canadian evangelical movement had become an influential factor in Canadian life. Stiller then took over as President of Ontario Bible College when it was bankrupt and on the verge of closing. 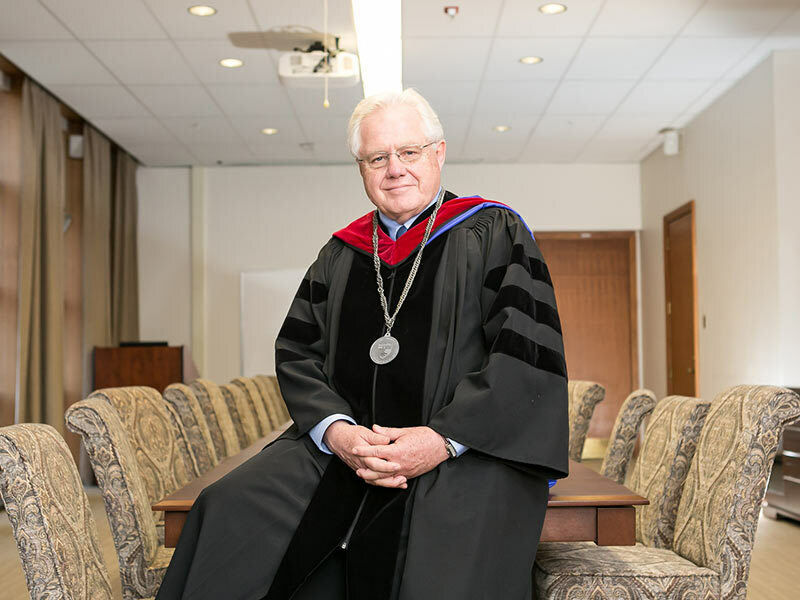 He turned it into Tyndale University, a vibrant institution with a new $100 million campus. Two things stand out about this book. One is how frankly open Stiller is about his own failings and the failings of the organizations he restored. For instance, in 1983, he was asked what the purpose of the EFC was, and he recalls, I stumbled and fumbled. I didn’t know. (page 83) Unlike authors who offer only sanitized descriptions, he is willing to call a train wreck a train wreck. The other thing that stands out is the wise insights that Stiller offers which can be applied by leaders of many organizations, whether they are in trouble or not. For instance, Stiller talks about how to focus on vision and avoid diversionary claptrap (page 53); about how to protect an organization from spiritual drift (page 93); about how to deal with boredom, fatigue, or burnout (page 96); about not treating people with different views as enemies (page 144); about admitting mistakes (page 146); about the importance of strategic planning (Chapter 5); and about seeking the good of the ministry instead of self-fulfillment (page 155). Such insights are invaluable for leaders of all kinds. And, insofar as they help followers understand the issues their leaders wrestle with, the book could also be read with profit by followers. Maybe it is a book for everyone. Find a Broken Wall: 7 Ancient Principles for 21st Century Leaders ($26.96 hard cover, $19.95 paperback) is published by Castle Quay Books.